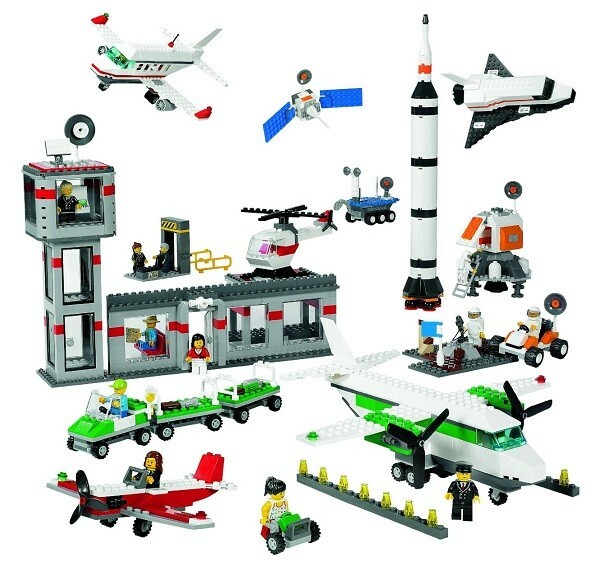 The LEGO Education 1,176-piece space and airport set includes elements to build a space shuttle, satellites, airplanes, helicopters, an airport, and more, for children four years and older to explore travel and different forms of transportation. Parents and educators will also appreciate the mix of male and female heads and hair to allow excellent representation of women, as well as the included storage containers with a transparent lid. LEGO Education believes a hands-on, minds-on approach helps students actively take ownership of the learning process and develop 21st-century skills such as creative thinking and problem solving through real-life, engaging experiences. 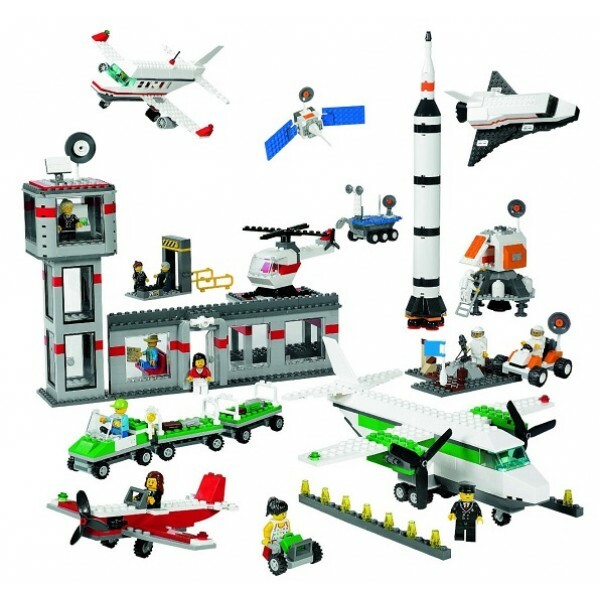 Please note: as part of LEGO Education's efforts to encourage creative building, the set includes inspiration cards but no step-by-step building instructions.